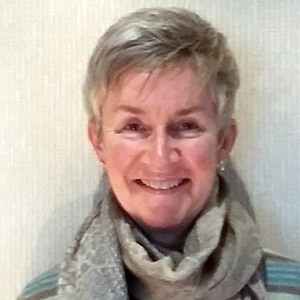 Homeopathy treatments at Evolv Health & Wellbeing Store in Enniscorthy are delivered by Lorraine Cullen, one of the leading Homeopaths serving Counties Wexford and Wicklow. Lorraine is a registered Homeopath who has been practicing since 2005. She is based at Arklow in County Wicklow but visits Evolv Health & Wellbeing Store regularly to also bring the benefits of her treatments to adults and children alike from throughout County Wexford. She also facilitates workshops on Homeopathy for Home Use and gives introductory talks to local groups on the benefits of using natural remedies within the home. Homeopathy is a highly-effective natural medicine which works by stimulating the body’s own natural ability to heal itself. It treats the whole person – i.e. their mental and emotional state as well as physical symptoms. Homeopathy can also prove effective where there is no specific diagnosis. People treated with Homeopathy have been shown to experience improvement in symptoms and an increased sense of well-being.